So we hope you are taking the time out to read our posts as we will try to feature some of our clients, tips, etc. from time to time. We really love what we do and sharing is definitely caring! This month we would like to feature one of our first client’s, Lavish Hair Spa! Lavish Hair Spa is a salon based here in Durham, North Carolina with a passion for healthy hair. They came to us wanting to do a redesign/face lift for their website. The previous website had been up for over 7 years and they wanted a fresh new look and feel. Below is what their previous website looked like. Their new website launched on June 1st and here is what their current website looks like along with their new logo we also designed. The website changed completely! The look changed, functionality, the feel of the site changed as well. 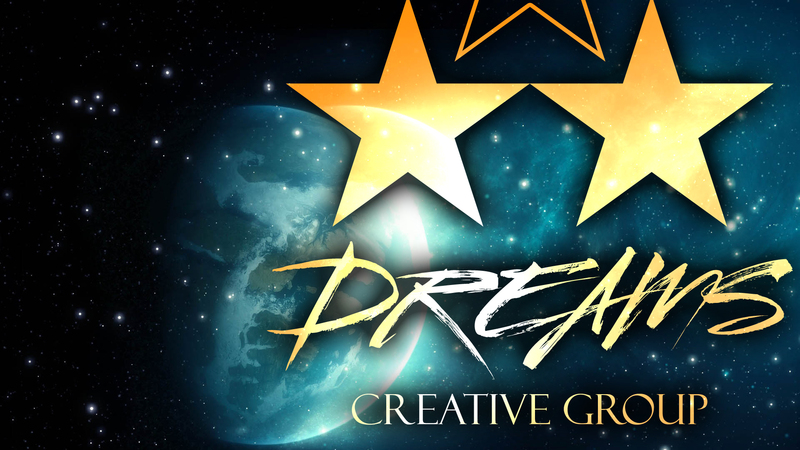 They are featured this month for being an excellent client and for allow Dreams Creative Group to turn their dreams into a reality. Also check out yours truly making a cameo appear on the video on the site. If you are thinking of a face lift or redesign please keep us in mind. We love making dreams come true.